Secomak 571 Air Heater - Manufacturing - STANMECH Technologies Inc. 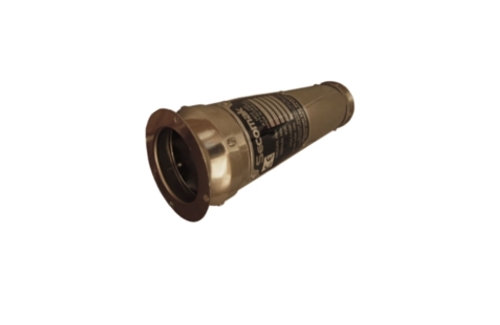 Ideal for heating larger volumes of air to 300°C for process heat and heated air knife applications. This hot air heater has been designed for budget & space conscious applications to provide years of trouble free service. The 571 heater only available in Canada from STANMECH and its distributor network. The 571 heater is ideal for providing small volumes of heated air. Our Application Engineering department is here to support you through the decision process to ensure you get the right heater for your application.